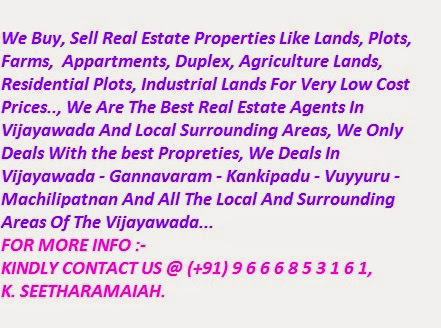 VGTM UDA Approved layout plots for sale at Vijayawada Surroundings. By Back Agreement also available. 7.Water tank with top connection.